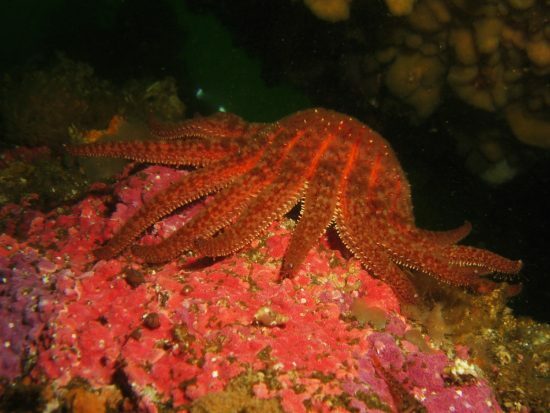 Diseases and ocean warming cause populations to collapse The combination of ocean warming and an infectious disease has caused the populations of the great Sunflower sea star (Pycnopodia helianthoides), once widespread along the west coast of North America, to collapse. 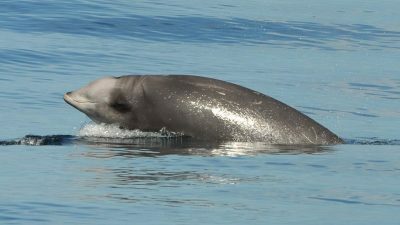 Researchers from the University of California, Davis, and Cornell University report this in a new study, now published in the journal Science Advances "In the past, the animals were abundant in coastal waters, now they are nowhere to be found – neither off the California coast nor in Alaska" said Drew Harvell of Cornell University, one of the main authors of the study. 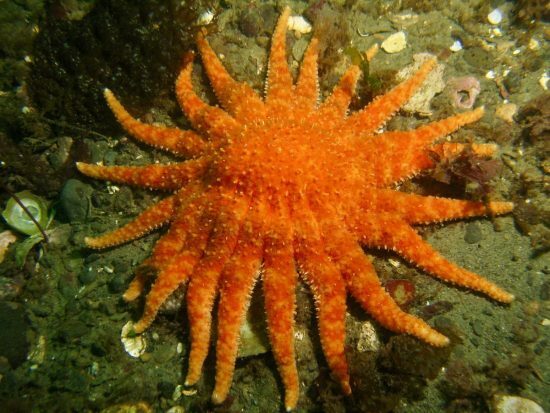 "The number of starfish in the last three years has been so low that we believe the animals are endangered and we have no data for North Alaska." Since 2013, a starfish epidemic has led to a mass extinction along the American west coast from Mexico to Alaska. The US East Coast is also affected by the disease. Diego Montecino-Latorre of the University of California, Davis, also lead author of the new study, notes that the number of sunflower stars continues to decline, even in the deepest ocean. "This is probably because this disease has many hosts, and other species that better tolerate the pathogen can transfer it to the sunflower star," says Montecino-Latorre. "The heat wave in the ocean - a result of rising atmospheric temperatures - aggravates the starfish disease. It is a fatal disease, and if you add a higher temperature, it kills faster and has more serious consequences," said Harvell. The fishery relies on kelp forests to provide a healthy environment for fish and the entire oceanic ecosystem. 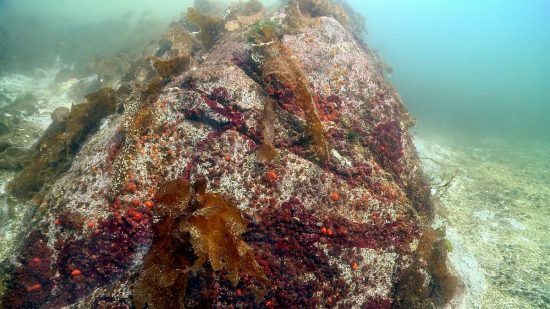 With the disappearance of the sunflower starfish, sea urchin populations have exploded in some areas, significantly reducing kelp, researchers said. 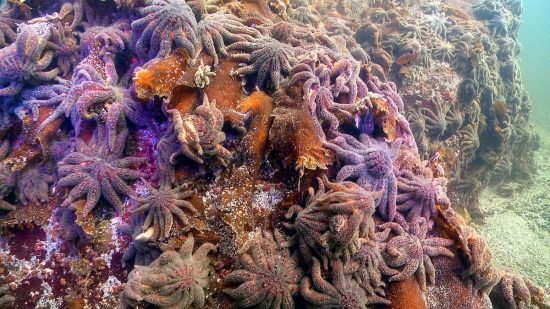 "In the US states of California, Washington, and parts of British Columbia, sunflower stars control the sea urchins," adds Joseph Gaydos of the University of California, Davis. 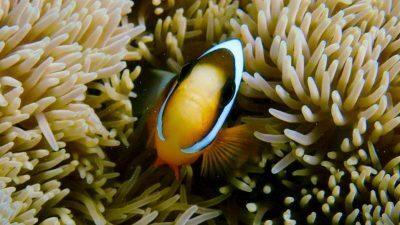 "Without sunflower stars, sea urchin populations are spreading and threatening kelp forests and biodiversity." 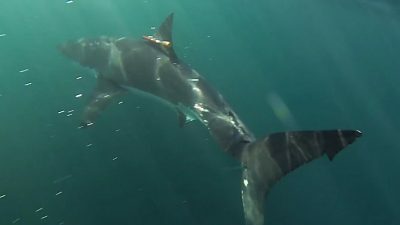 Between 2006 and 2017, a total of 10,956 surveys among research and amateur divers were conducted from Southern California to Alaska. The result: Before 2013, divers reported a plethora of starfish, and between 2013 and 2017, populations collapsed. 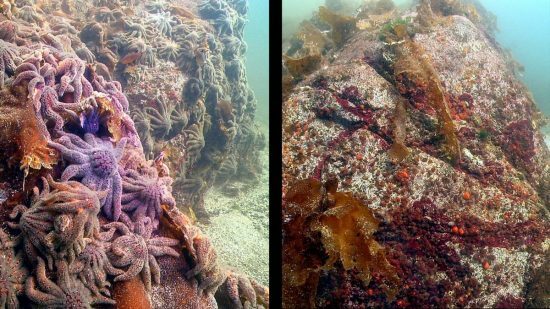 Other scientists and institutes confirm the massive decline of the sunflower starfish off Calvert Island in British Columbia. 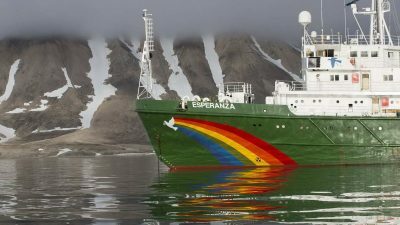 Scientists from the National Oceanic and Atmospheric Administration (NOAA) studied the bycatch of sunflower stars in thousands of trawls: from Mexico to the Canadian border, they registered a 100% decline in depths up to 1,000 meters. More Information: www.ucdavis.edu.